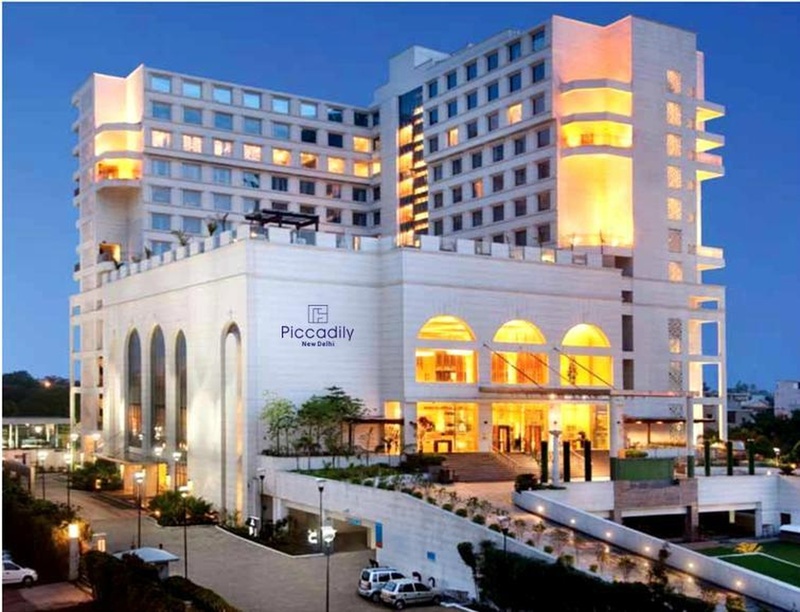 Piccadily, Janakpuri, Delhi is an iconic landmark and is located in the business hub of the city. The venue has a party area that is best for hosting a big fat Indian wedding. Piccadilly Banquet Hall has a poolside area which is ideal for having a cocktail party and pre-wedding functions. Treat your guests with a royal feast of multi-cuisine delicacies to choose from in both vegetarian and non-vegetarian food. The decor team at Piccadily Hotel Janakpuri Banquet takes care of the decoration for your big day. The venue has luxurious rooms for the guests which gives them a comfortable stay. Piccadily Janakpuri Banquet offers ample car parking to their guests for their convenience. It serves alcohol and also allows you to get it from outside to please your guests. Piccadily, Janakpuri, Delhi is situated near Janakpuri district centre, offers complimentary changing room for the bride and the groom on their special day. 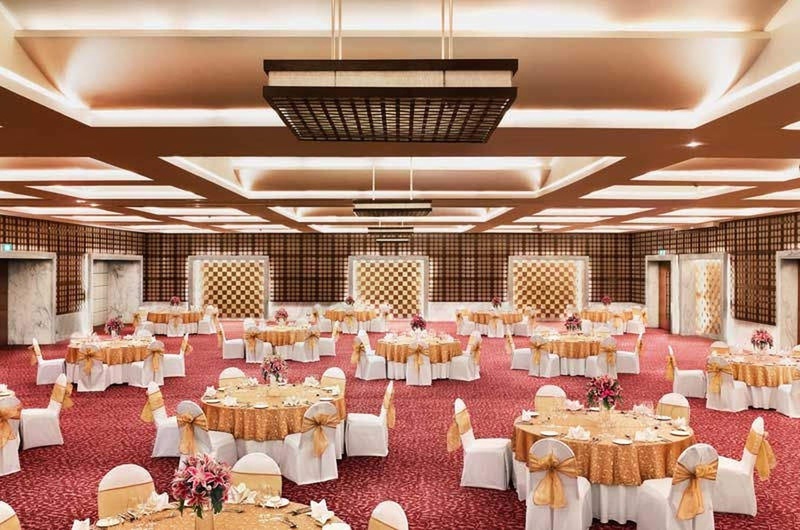 The Piccadily located in Janakpuri, Delhi has Wedding Hotels, Banquet Halls and 5 Star Wedding Hotels. Hall can accommodate upto 400 guests in seating and 600 guests in floating. Pool side can accommodate upto 149 guests in seating and 250 guests in floating. Vegetarian and Non Vegetarian food is served at this venue. Features of this wedding venues are : Food provided by the venue , Outside food/caterer allowed at the venue , Non-Veg allowed at the venue , Alcohol allowed at the venue , Outside alcohol allowed at the venue , Music allowed late , Halls are air Conditioned , Ample parking , Baarat allowed , Hawan allowed , Overnight wedding allowed , Decor provided by the venue , Packages starts at Rs 2000 per plate for vegetarian menu and at Rs 2200 for non veg menu. Decoration starts at Rs 40000.